Very plain and very boring but we all love this mirror. 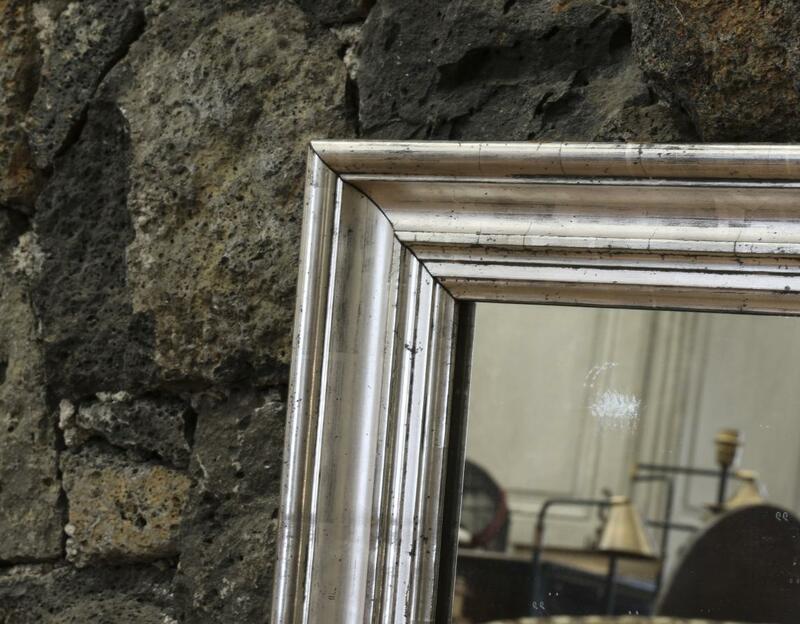 Original 19th century silver gilt mirror with the loveliest finish and simplest lines. If you are interested in this piece or would like more details please call us on +64 9 529 1660 or email info@js.co.nz quoting #108-49.